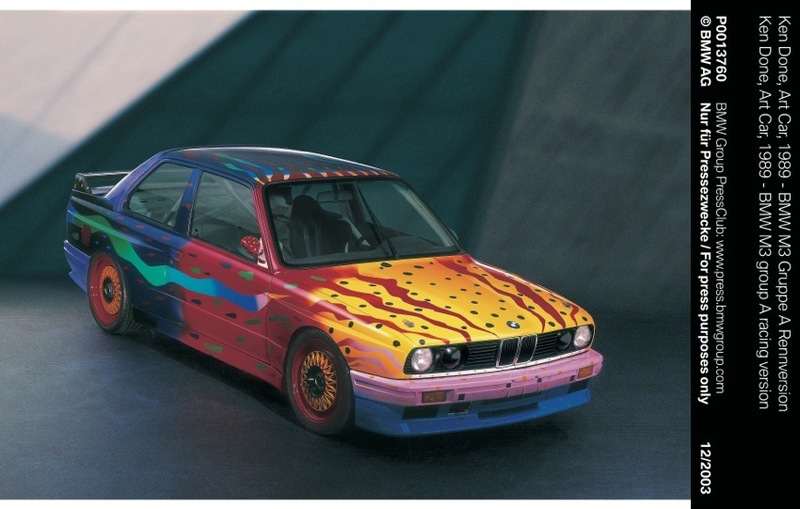 The BMW Group and publisher Hatje Cantz are pleased to announce the launch of the first comprehensive publication about the legendary BMW Art Cars in the US. 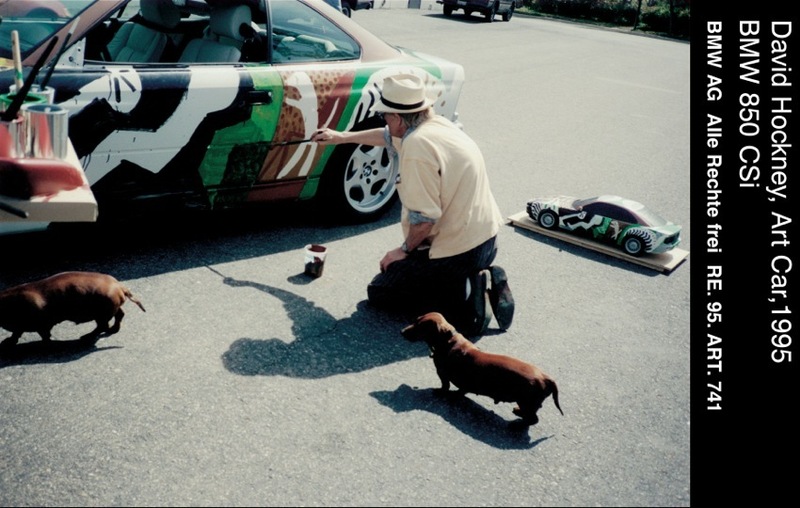 The book will first be presented at the Art Fair Paris Photo Los Angeles on April 24, 2014 and will be available on amazon.com for $45.00 as of early June 2014 (ISBN 9789775799458). 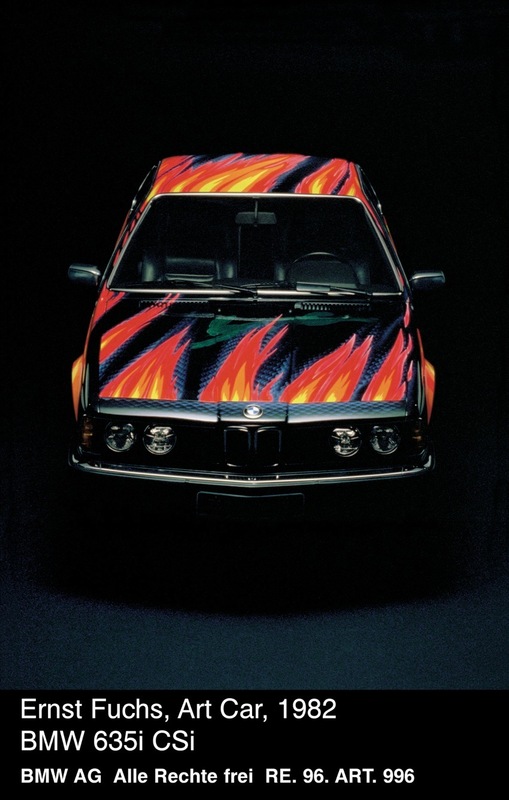 On 195 pages the richly illustrated book presents a unique overview of the history of this automotive collection, launched in 1975, and designed by major modern and contemporary artists. 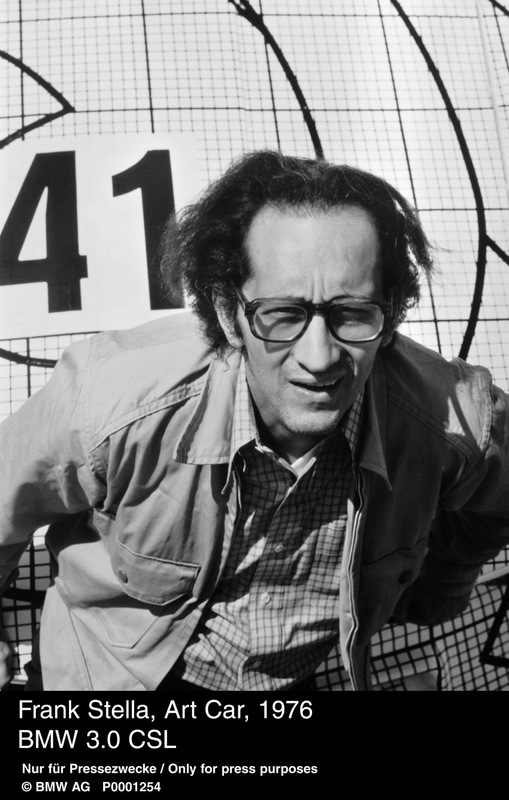 Various portraits and interviews provide an insight into their creative processes while giving a descriptive account of the historical development of the collection. 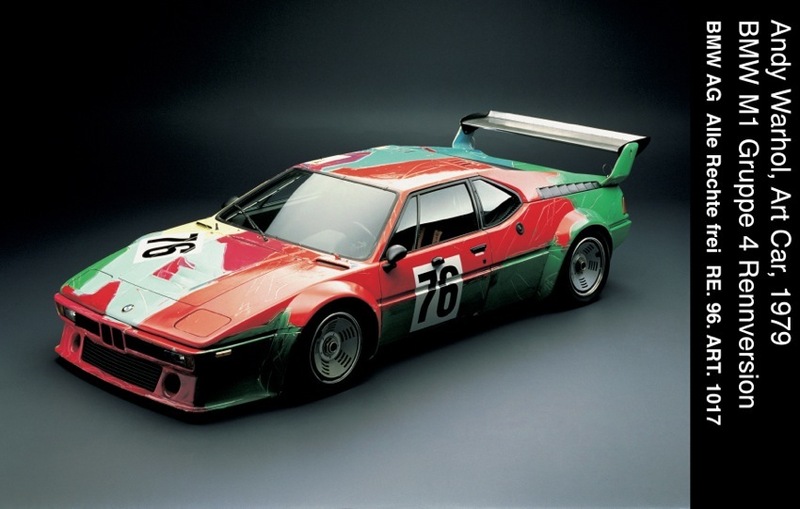 For over 40 years, the BMW Art Car Collection has fascinated art and design enthusiasts as well as lovers of cars and technology all over the world with its unique combination of fine art and innovative automobile technology. 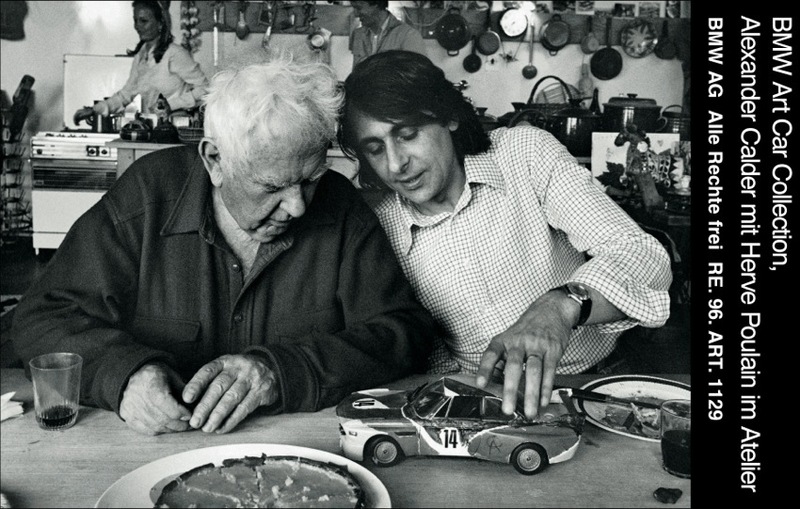 The collection first started when French race car driver and art aficionado Hervé Poulain, together with Jochen Neerpasch, then BMW Motorsport Director, asked his artist friend Alexander Calder to design an automobile. 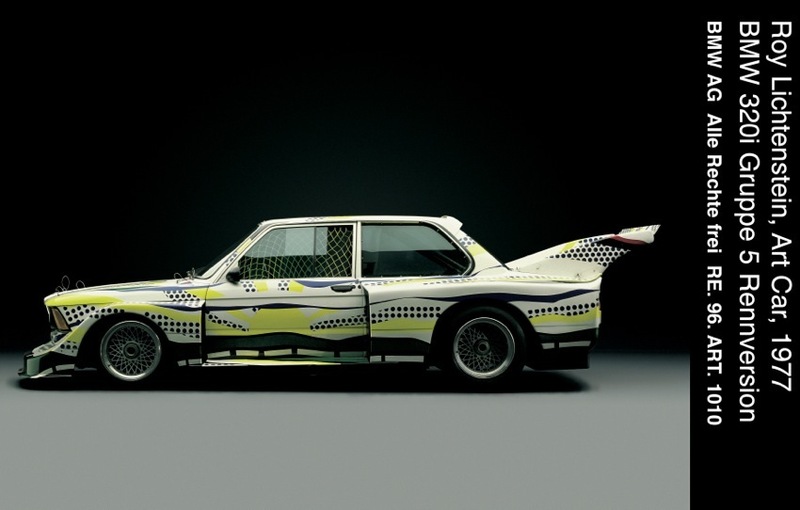 The result was a BMW 3.0 CSL which in 1975 competed in the 24 Hours of Le Mans, where it quickly became the crowd’s favorite: the birth of the BMW Art Car Collection. 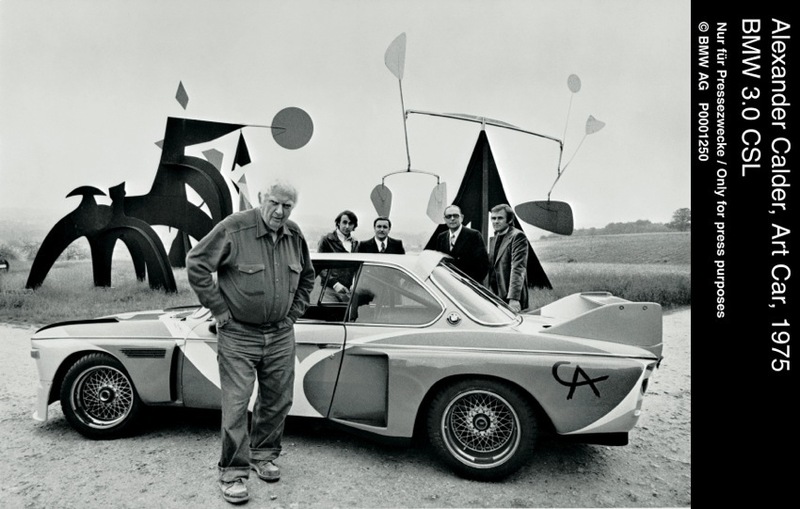 Since then 17 international artists have designed BMW models, among them some of the most renowned artists of our time: Alexander Calder (1975), Frank Stella (1976), Roy Lichtenstein (1977), Andy Warhol (1979), Ernst Fuchs (1982), Robert Rauschenberg (1986), Michael Jagamara Nelson (1989), Ken Done (1989), Matazo Kayama (1990), César Manrique (1990), A. R. Penck (1991), Esther Mahlangu (1991), Sandro Chia (1992), David Hockney (1995), Jenny Holzer (1999), Olafur Eliasson (2007), Jeff Koons (2010). 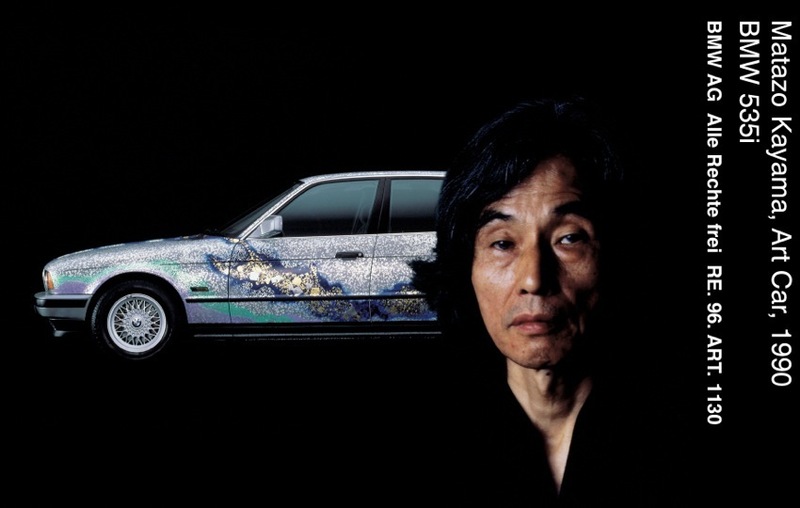 These “rolling sculptures” offer a wide range of artistic interpretations. 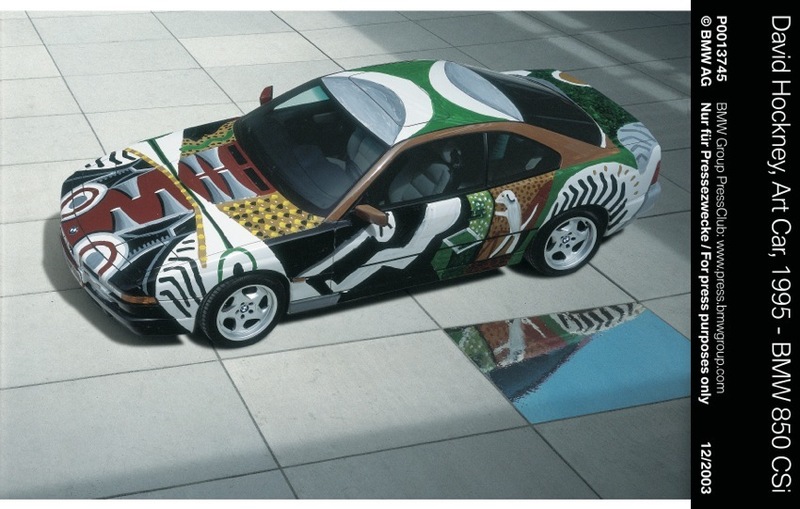 When David Hockney created his Art Car in 1995, he painted the inside of the car on the outside, revealing everything from internal engine parts to a dog in the back. 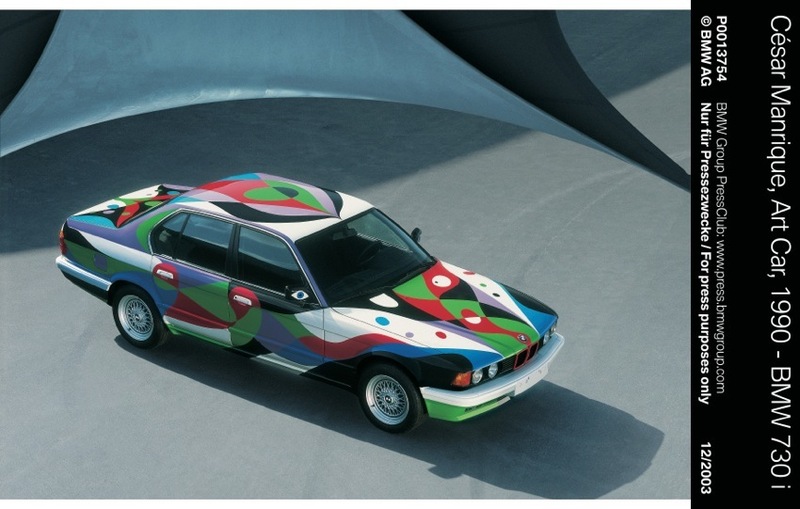 Roy Lichtenstein on the other hand depicted the outer world on his car, from the sun to the tarmac. 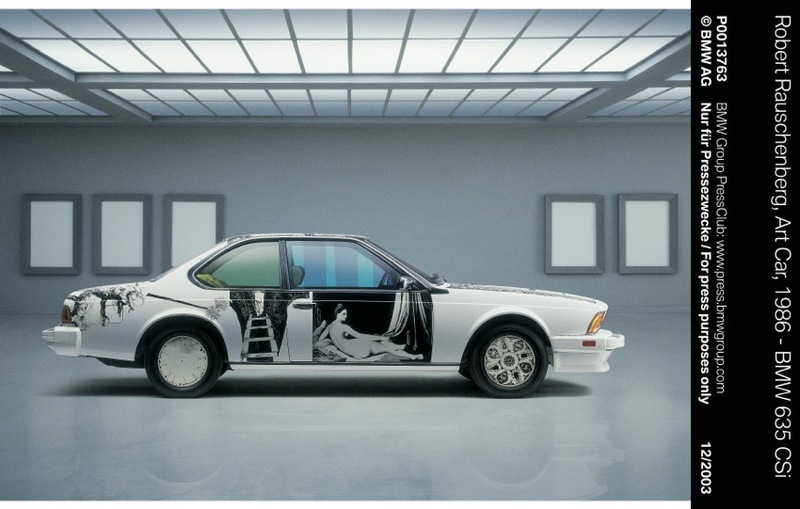 Robert Rauschenberg incorporated photographic transfers of classical paintings while Andy Warhol and Jeff Koons used the canvas of the car to portray the essence of speed. 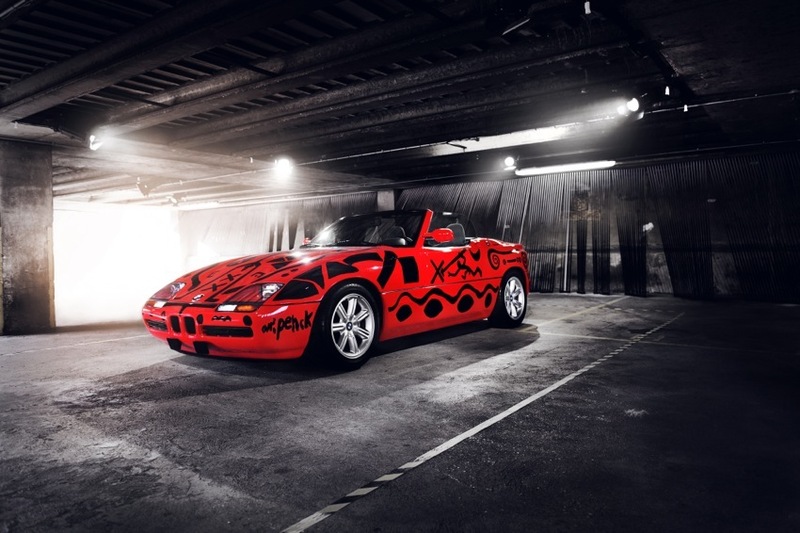 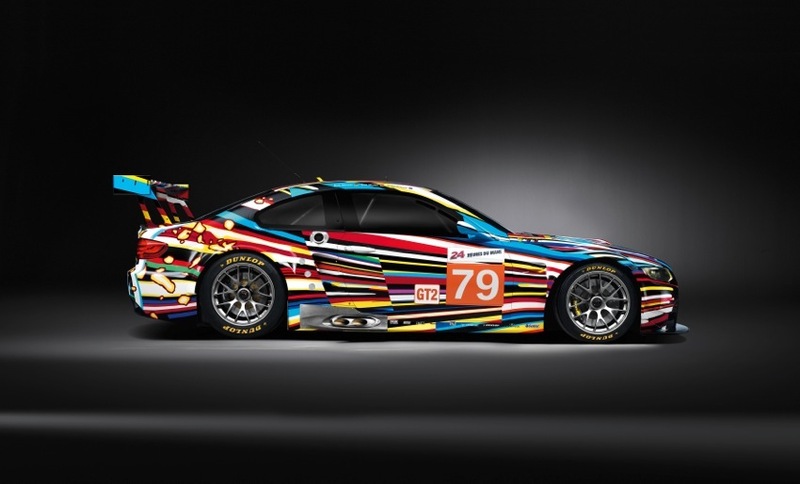 The BMW Art Car publication featuring 200 pages and 148 images was released by art publishing house Hatje Cantz. 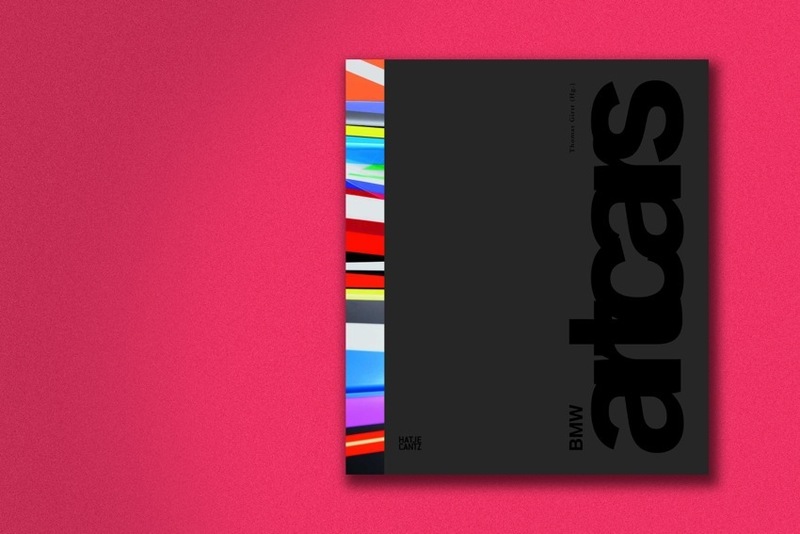 A slip case provides the personal “parking space” for this book that was designed by Schmid+Widmaier Design. 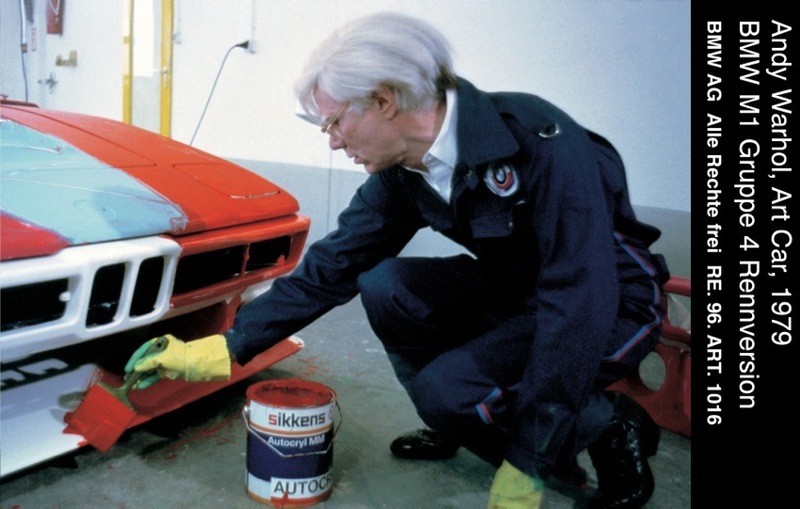 Its cover was created by Jeff Koons. 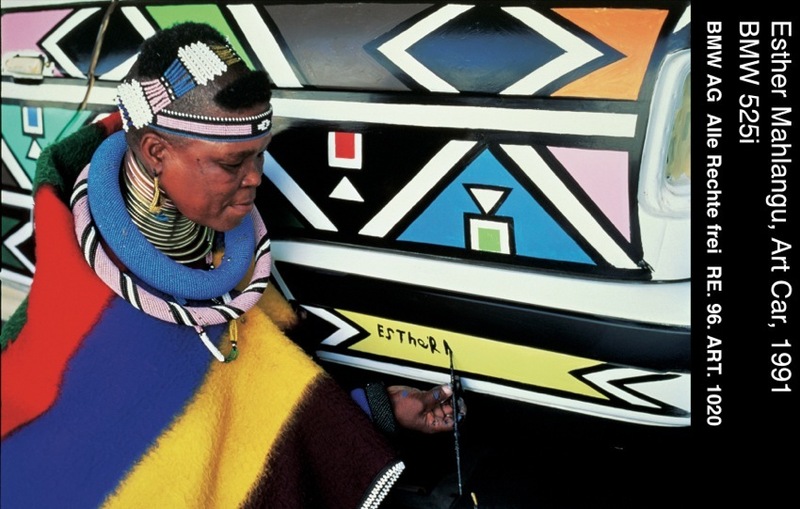 The publication includes a wide range of significant articles by international experts and art historians. 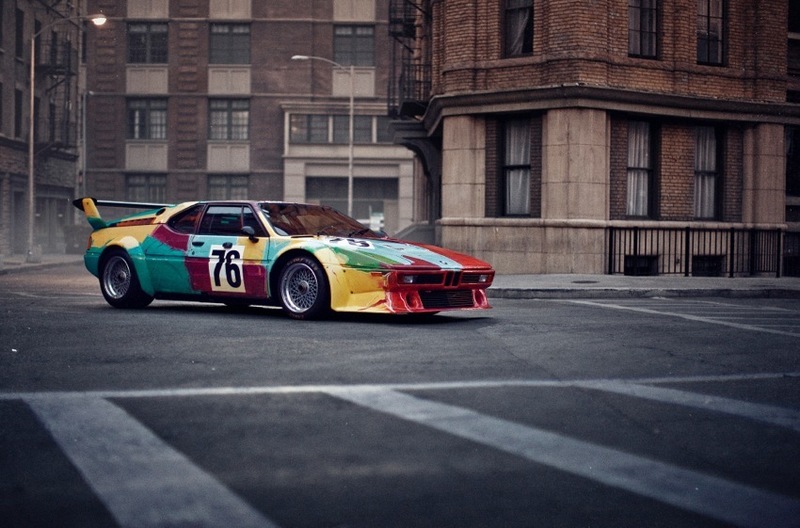 The co-founders of the Art Car series, Hervé Poulain and Jochen Neerpasch, are also having their say. 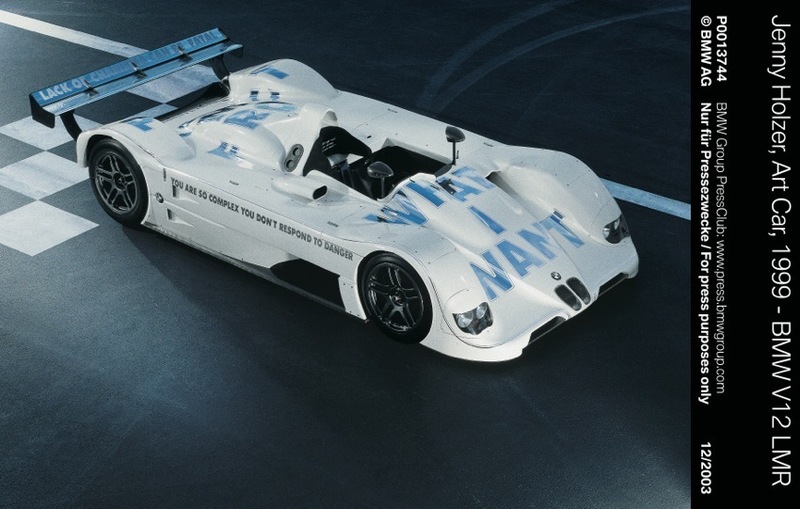 With more than 100 cooperations worldwide, BMW Group cultural commitment has been an essential part of corporate communications for over 40 years now. 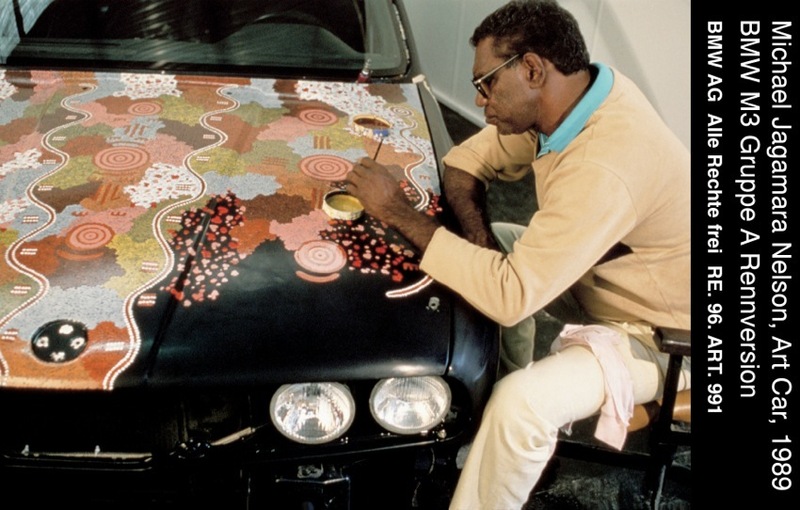 Unrestricted freedom of creative potential is of the utmost importance, as it is equally as crucial for the field of art as it is for groundbreaking innovations within a business enterprise. 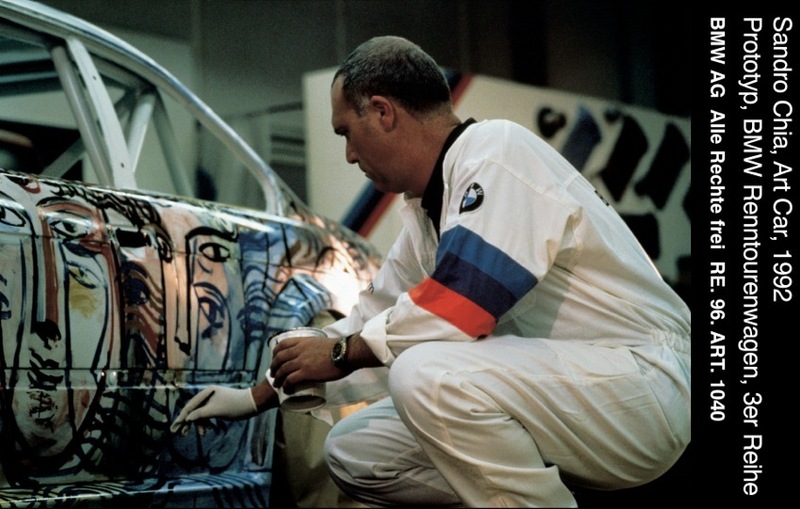 The BMW Group places the main focus of its cultural commitment on modern and contemporary art, jazz and classical music as well as architecture and design.